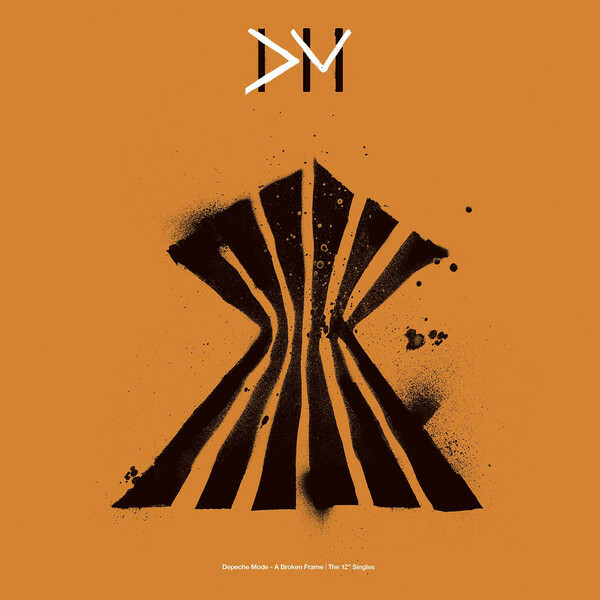 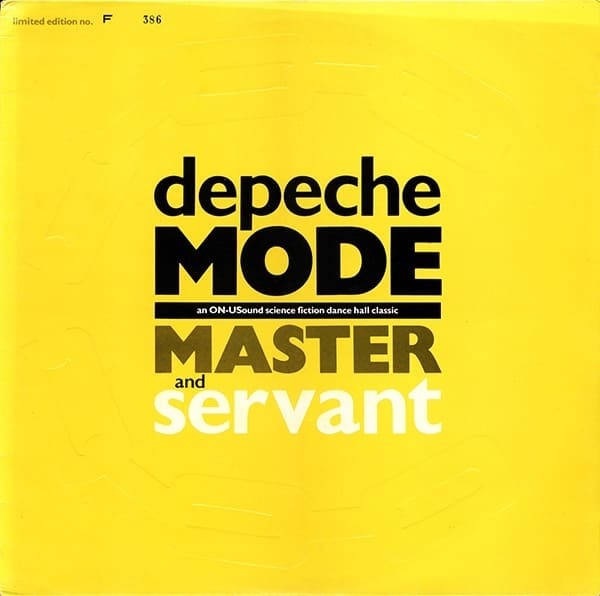 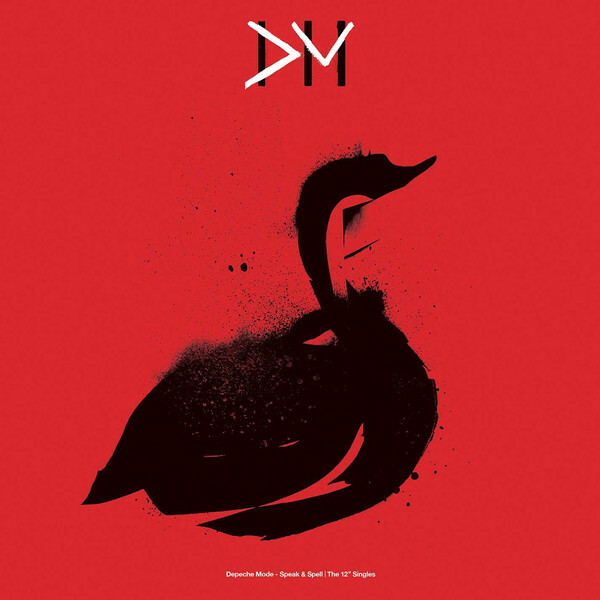 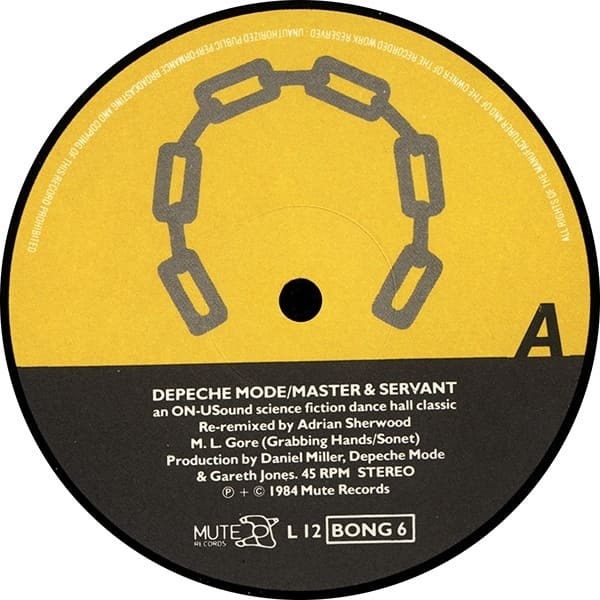 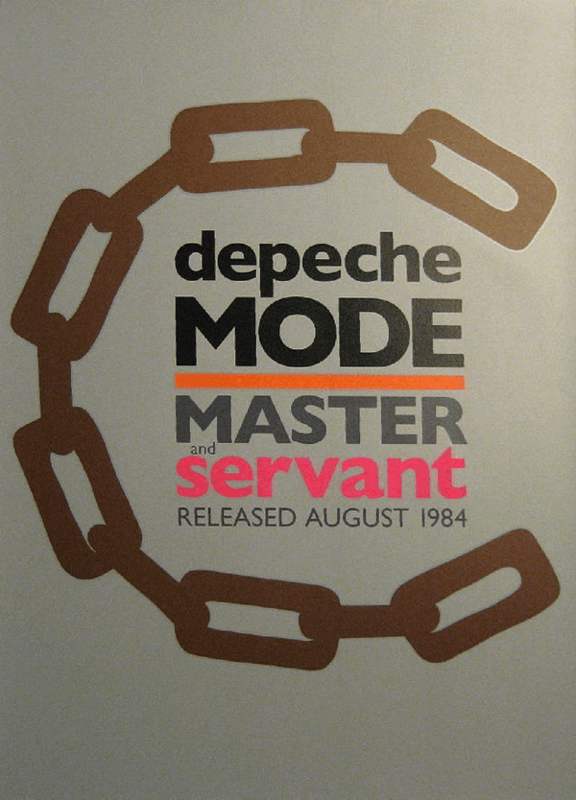 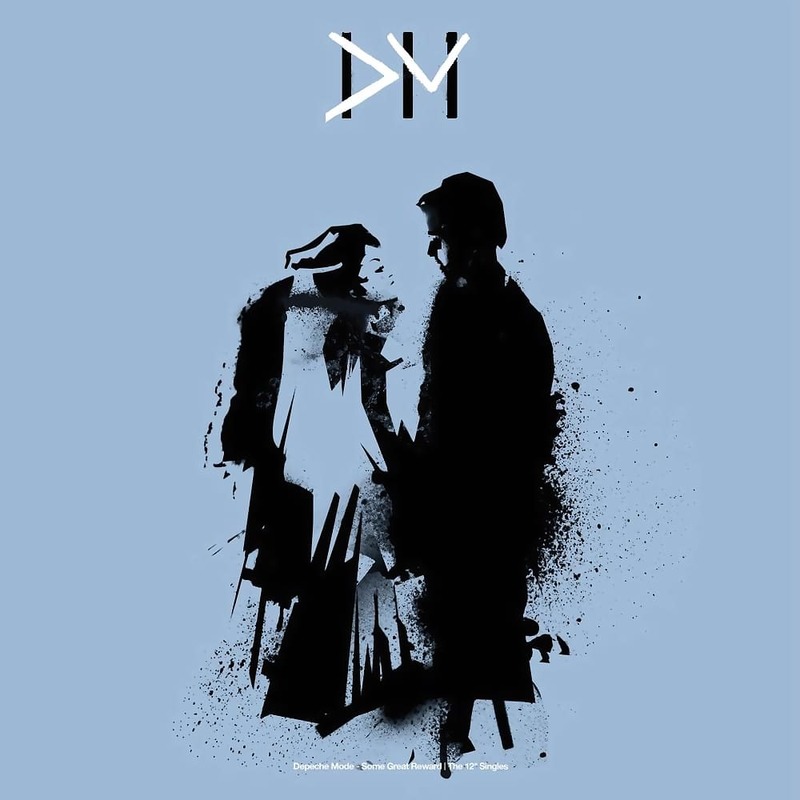 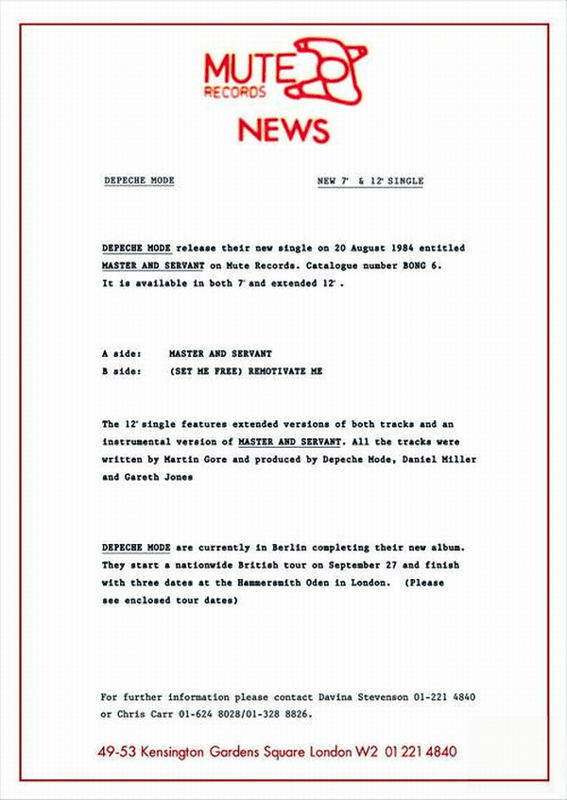 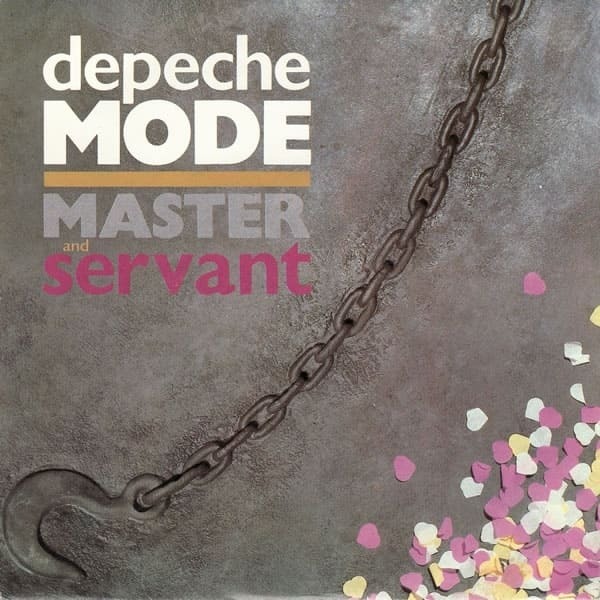 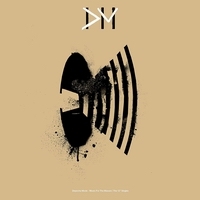 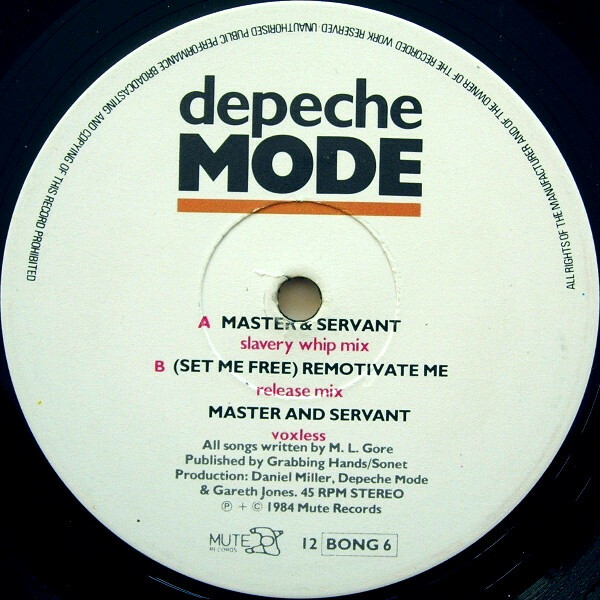 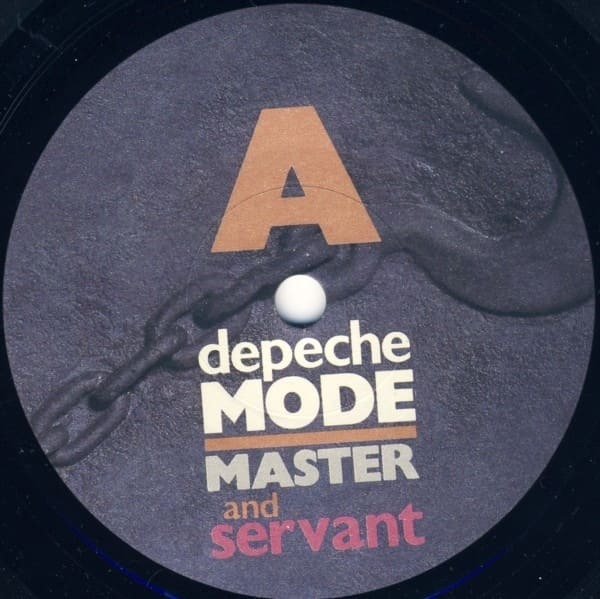 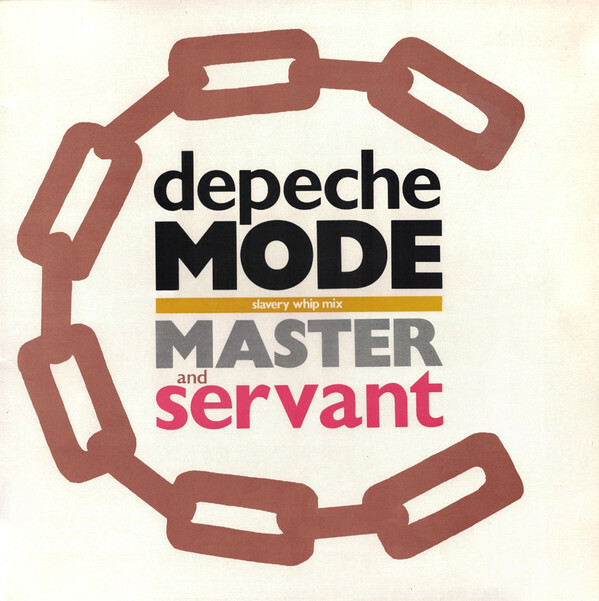 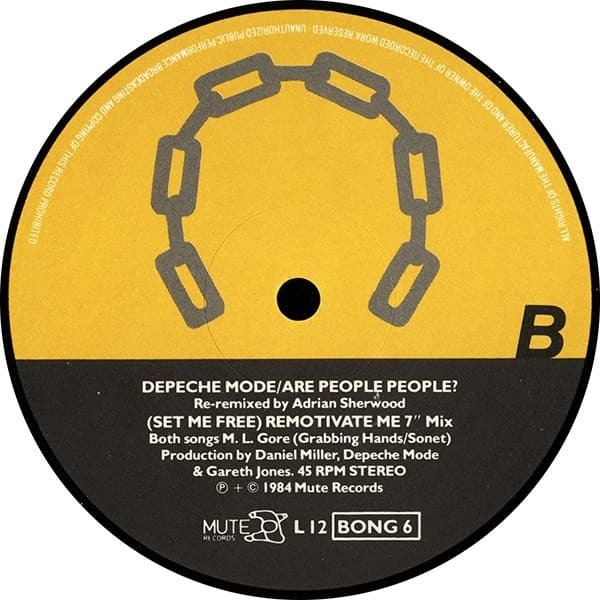 DEPECHE MODE release their new single on 20 August 1984 entitled MASTER AND SERVANT on Mute Records. 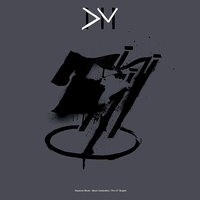 Catalogue number BONG 6. 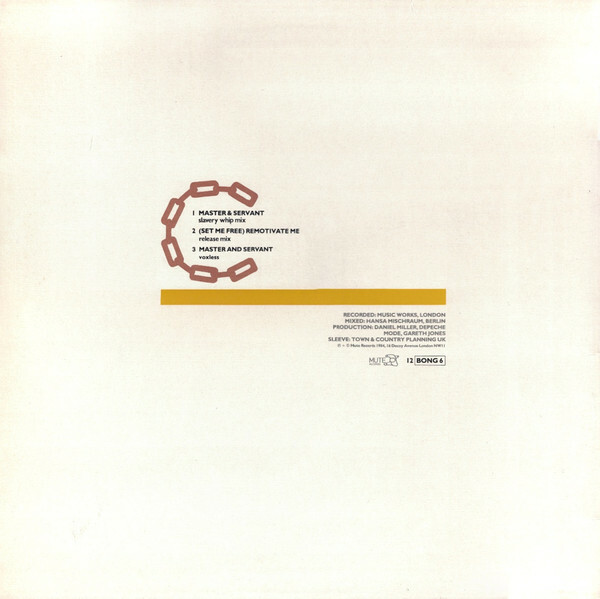 It is available in both 7" and extended 12". 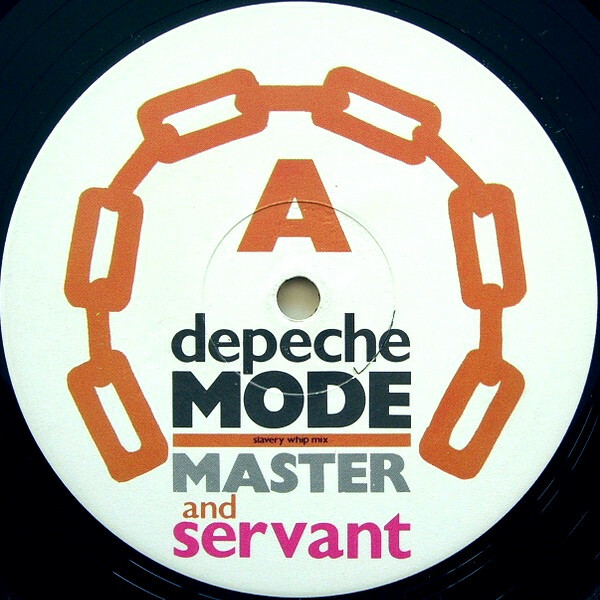 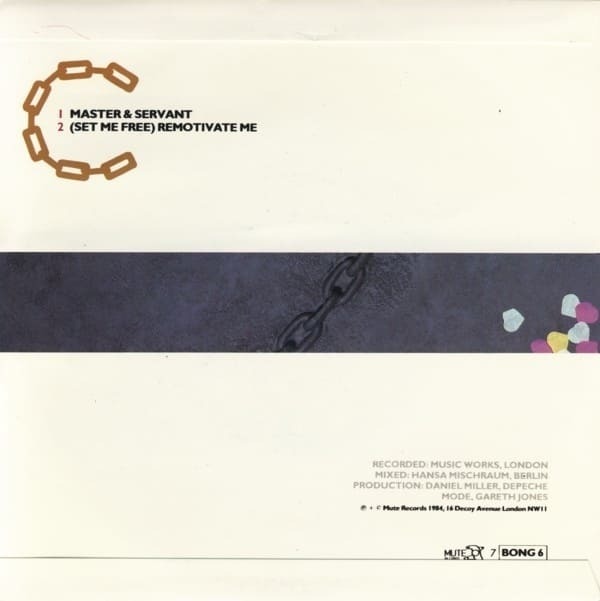 The 12" single features extended versions of both tracks and an instrumental version of MASTER AND SERVANT. 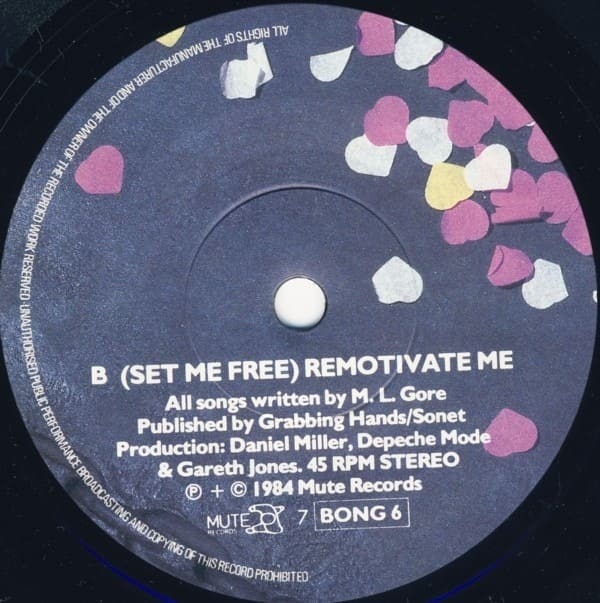 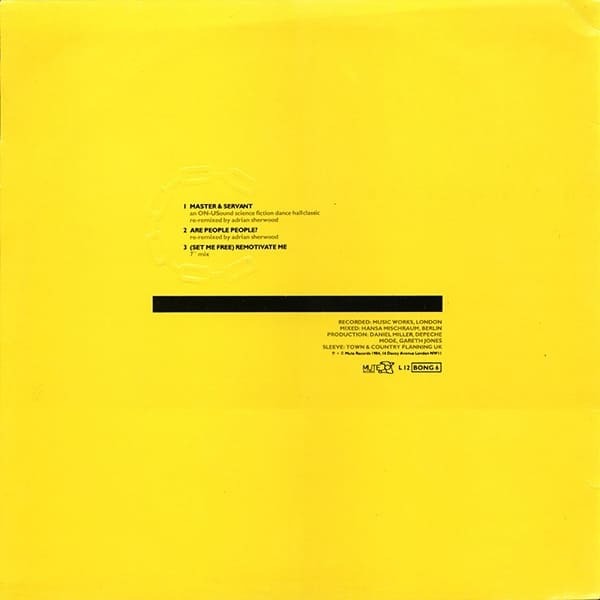 All the tracks were written by Martin Gore and produced by Depeche Mode, Daniel Miller and Gareth Jones. 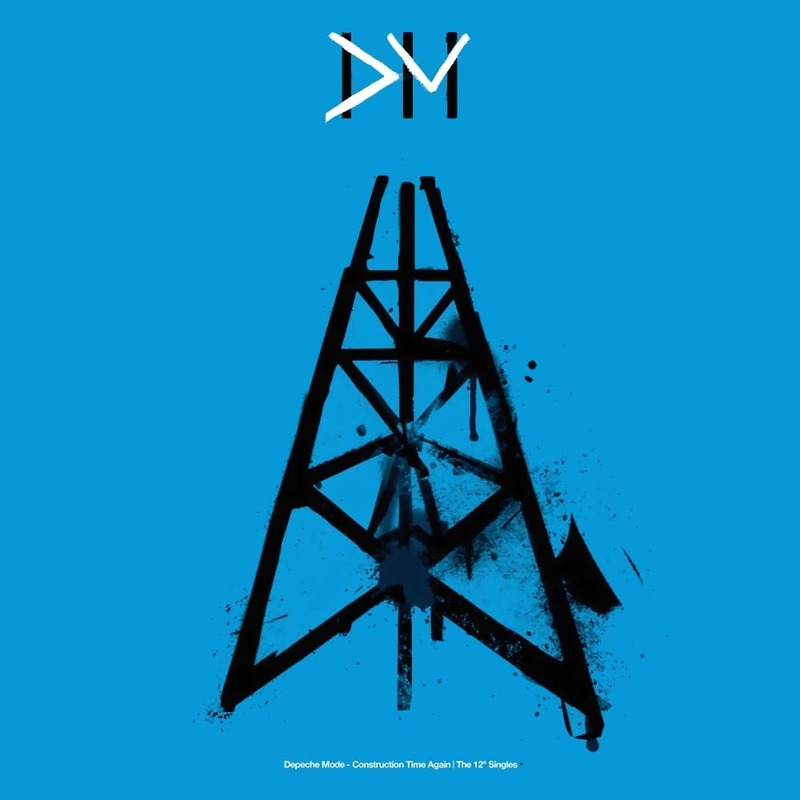 DEPECHE MODE are currently in Berlin completing their new album.